There’s nothing better than having access to a personal soundtrack when you’re in the weight room, out for a run, or just cleaning up around the house. Unfortunately, a lot of the earbuds and phones on the market, supposedly designed for an active lifestyle, leave a lot to be desired. Maybe your set pops out of your ears when you’re jogging, or the cord gets snagged on a barbell, or you’re tired of being forced to grab your phone every time you get a call. Wireless options that deliver crystal-clear sound with all the features you want tend to be expensive, but right now the BroBible Shop is offering an awesome, 81% off alternative. 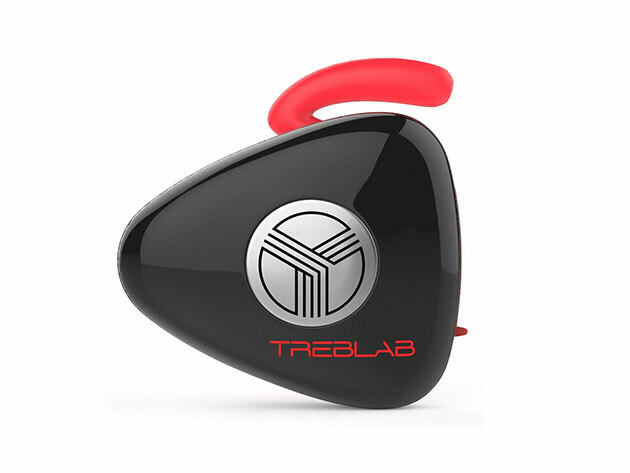 The TREBLAB X11 Bluetooth Earphones offer an incredible 38-foot range, built-in mic with touch call pickups, and are designed to be extremely snug during your most intense workouts. TREBLAB outfitted the pair with unique, sweat-proof ear fins. 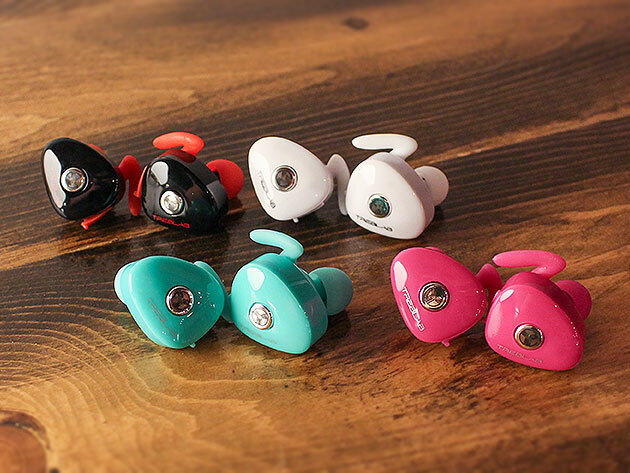 When these are paired with the right size of switchable ear tips (both silicone and expandable foam options are included), you’re left with amazing, pop-out-proof comfort. All this amounts to a lot less fumbling around, allowing you the freedom to focus on the task at hand. Add that the X11s are built with passive noise cancellation and HD sound, and you’ve got one of the most immersive experiences wireless earphones can provide. Grab a set now at the BroBible shop for only $36.99—81% off the normal price of $199.99!